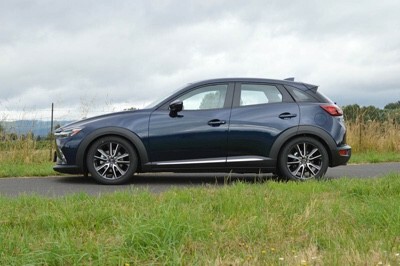 It's time to get rid of the excessive wheel gap on your 2016+ CX-3 with CorkSport Lowering Springs. 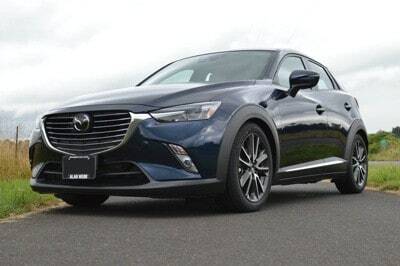 You get the best of both worlds with an aggressive look, and a better center of gravity for improved handling and the OEM ride quality for your CX3. #ZoomZoom! Crafted from high tensile strength steel. OEM style finish to ensure long-lasting durability and rust protection. The CorkSport Sport Springs provide a drop of 1.9" in the front and 1.8" in the rear. 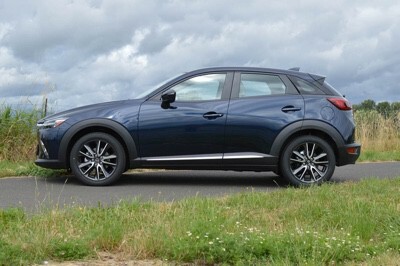 This provides an aggressive look without worrying about every speedbump and parking lot entrance. Designed to work with the OEM shocks and struts. 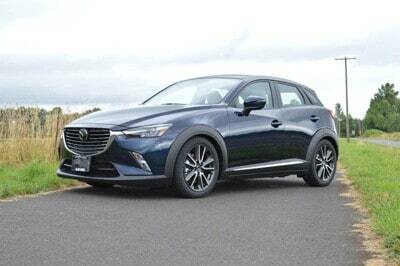 Compatible with: 2016+ Mazda CX-3 AWD models. It will take you three hours to install the CorkSport Lowering Springs with our easy-to-use instructions. Love the ride quality, lower center of gravity helps cornering even more than I expected, and of course the car looks great too. Sadly had to do some custom fabrication to retain the rear springs to make sure they stayed in their perch after the car is jacked up or put on a lift but it all worked out great! Why hasn’t anyone answered Taylor’s question? If all that’s changed is springs, should we expect problems with other stock parts? Has any tire rub been noted with stock rims? Have any tires damaged quarter panels? There is no rubbing with the OEM components. 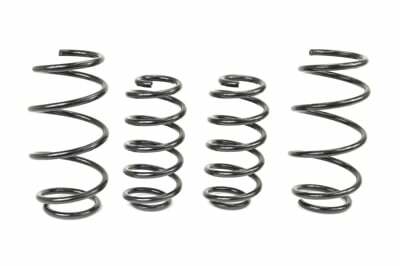 Will these lowering springs increase wear on the OEM shocks/struts? Is a possible coilover solution in the works? There should no increased wear and tear on the OEM shocks and struts. 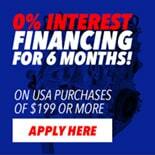 Will this fit the fwd as well?